The ideal size for those tone addicts who need from 8 to 10 pedals to put together their sophisticated rigs. This best-selling pedalboard will allow you to build a complex yet portable setup, keeping the pedals’ chain tidy and clean. 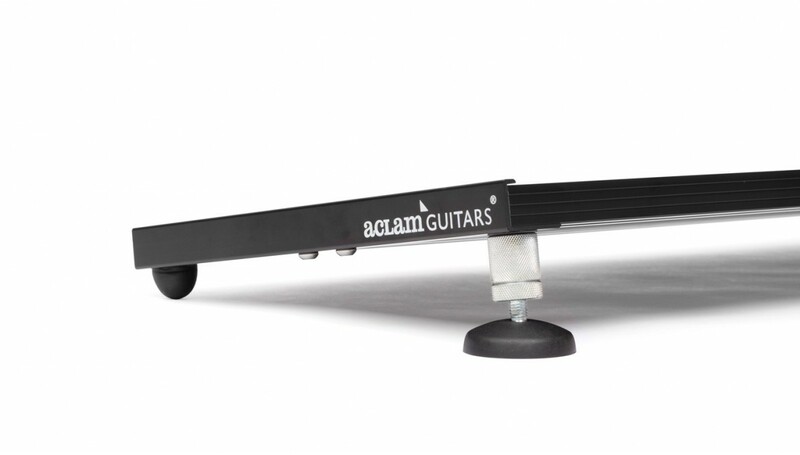 This patented attaching system eliminates the need of sticking hook and loop or adhesives to the effects pedals. The Smart Track method uses rubber Fasteners to cleverly fix pedals into position, allowing you to relocate pedals with ease to achieve the perfect setup. 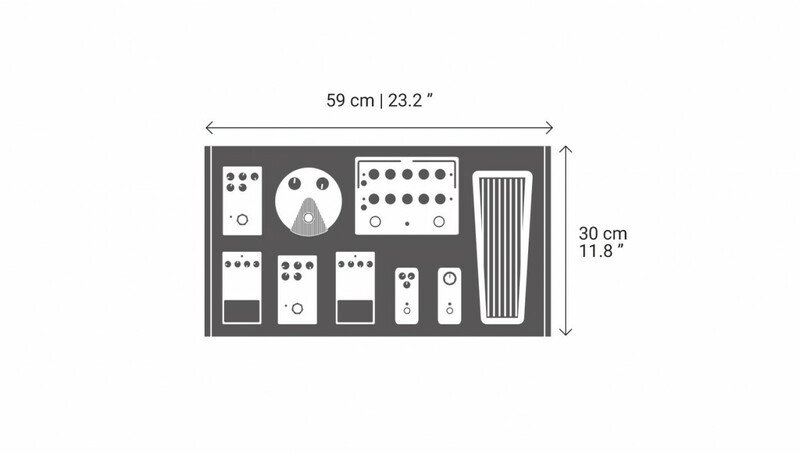 As with all Smart Track® pedalboards, it includes the needed number of fasteners to fill the board with the stated number of pedals, in this case 40 fasteners. Aclam recommends the use of 4 fasteners per standard-sized pedal. 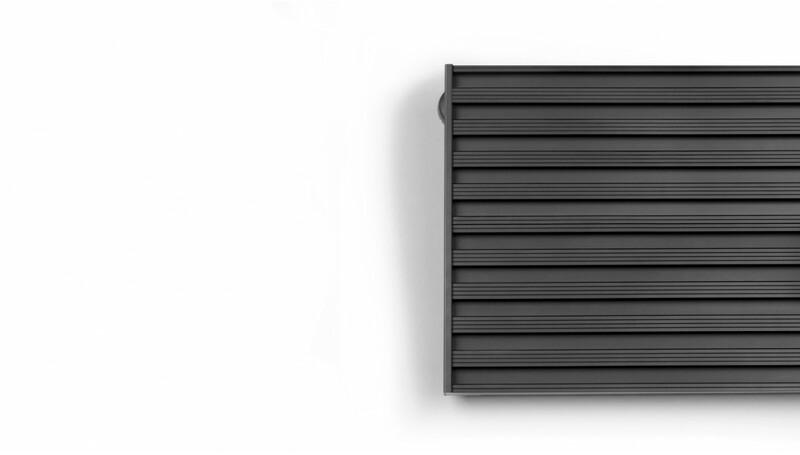 The anodized aluminum used to manufacture these boards will deliver lightness, toughness and portability, key aspects for a touring musician. 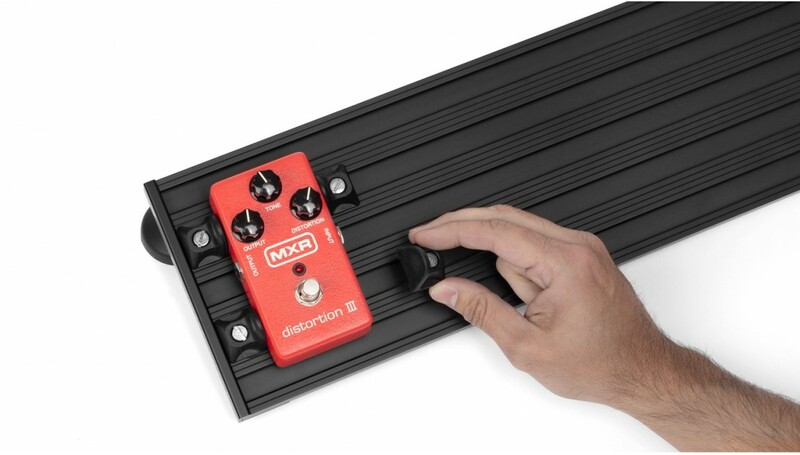 Manage the pedalboard’s steepness using the adjustable rear legs to ease the access to the second row of pedals in this double-tracked board. 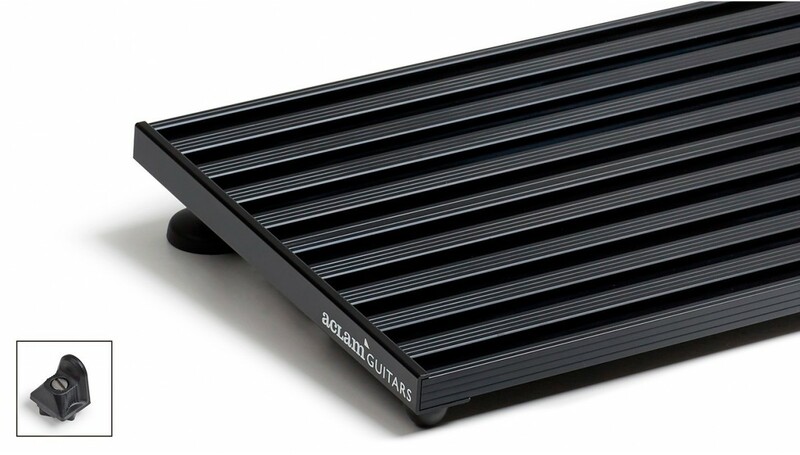 Take advantage of its modular design to elevate the second row of pedals completely or just partially, attach a power supply support underneath or even get rid of a row of pedals and downsize it to a Smart Track S1 top routing for smaller gigs or less demanding setups. All Smart Track pedalboards have the ability of converting into Evo Tracks by flipping them over and adding VELCRO® brand strips on it. Use the softcase S2 designed for Smart Track S2 to carry your effects around or go for the Hard Case S2 if you want the extra protection for flights or heavy touring scenarios. 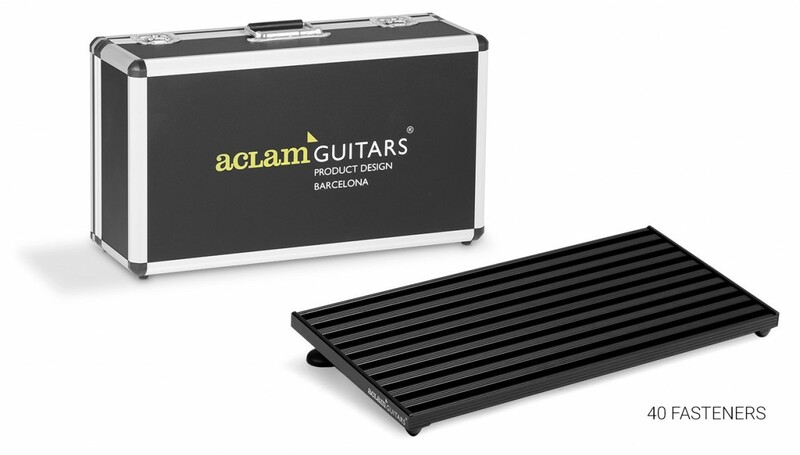 All cases have been designed to fit the pedalboard plus whatever Aclam accessory you choose to use. The top routing configuration of this board will make cable managing easier, allowing quicker issue detection than having tangled wires at bottom of a fully loaded board and having to flip it over to check which one is failing. Use the Tidy Cable options available to keep cables tidy and organized. 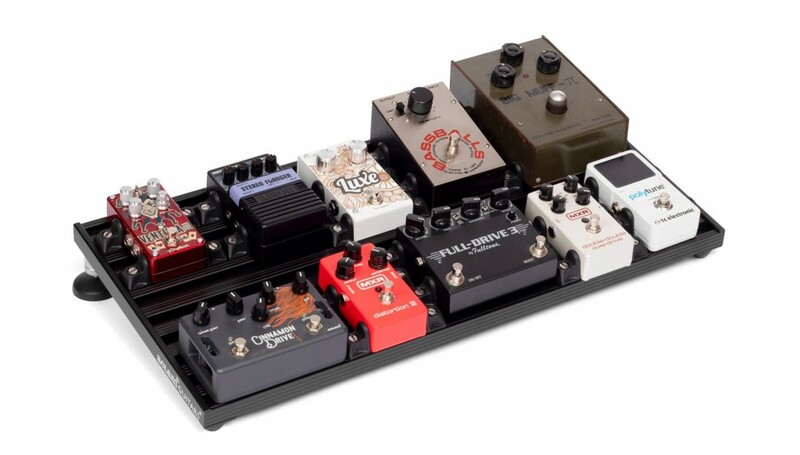 Check-out and customize your pedalboard with the range of accessories available. 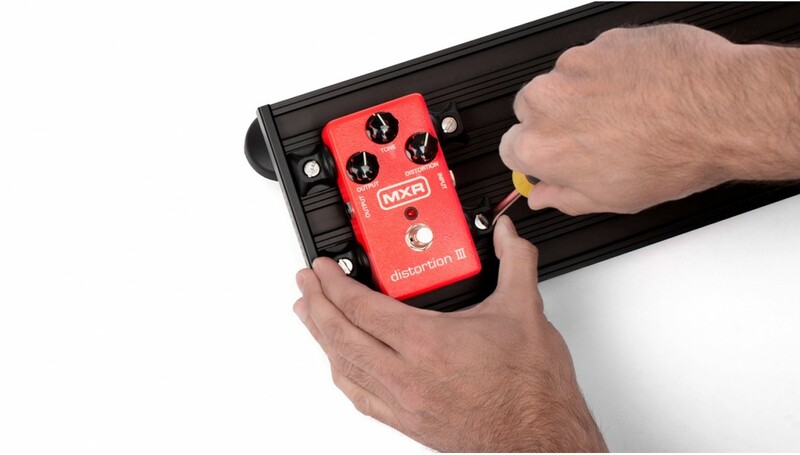 The most sold pedalboard model could be your perfect fit! 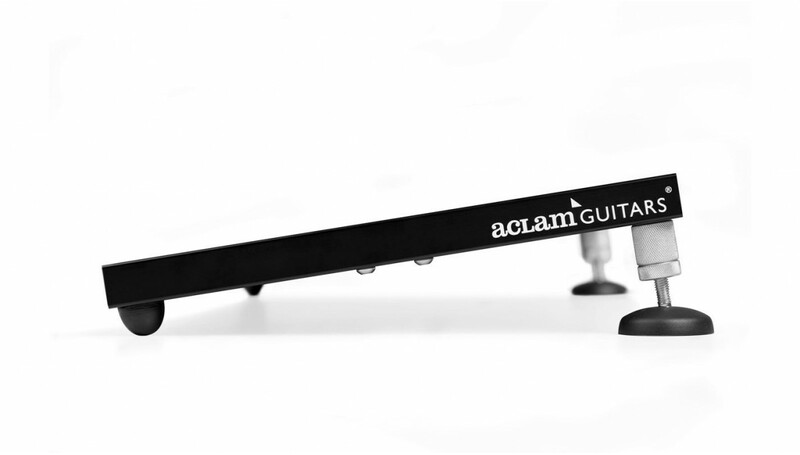 If you aren’t convinced you have plenty alternatives at Aclam’s custom pedalboard system or just let us know and we will help you out!